Extang tonneau covers are one of America's most popular tonneaus, and these Classic Platinum covers are a perfect example of why. The covers combine premium metal components with an exclusive, 4-way adjustable, all-climate tonneau design that allows you to adjust the location of the snaps for a looser or tighter fit. 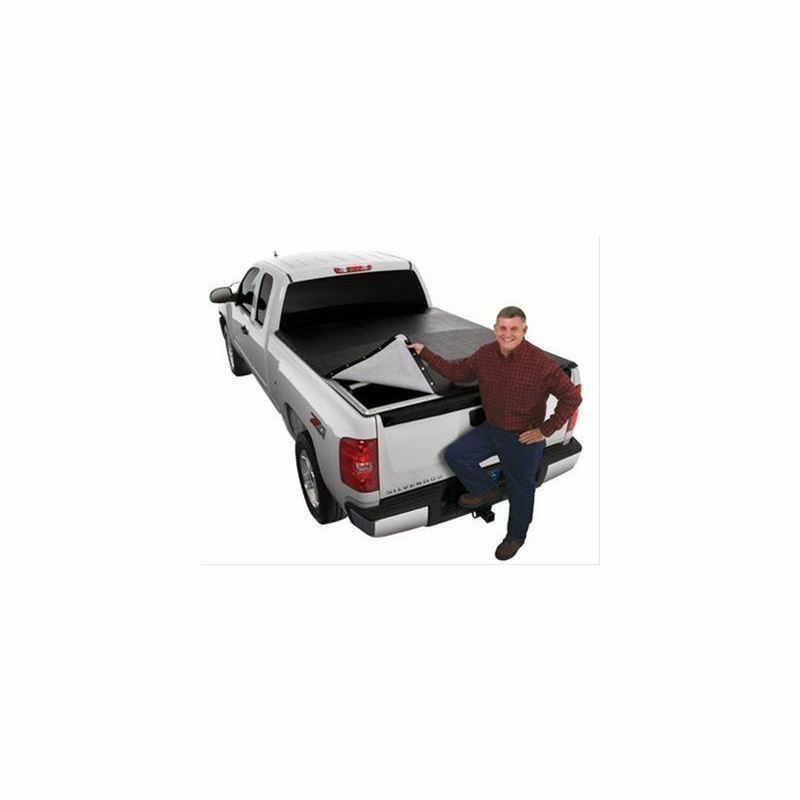 Classic Platinum covers feature a heavy-duty tonneau with reinforced edges and corners, anodized rails with metal corners, and stainless steel and brass snaps .